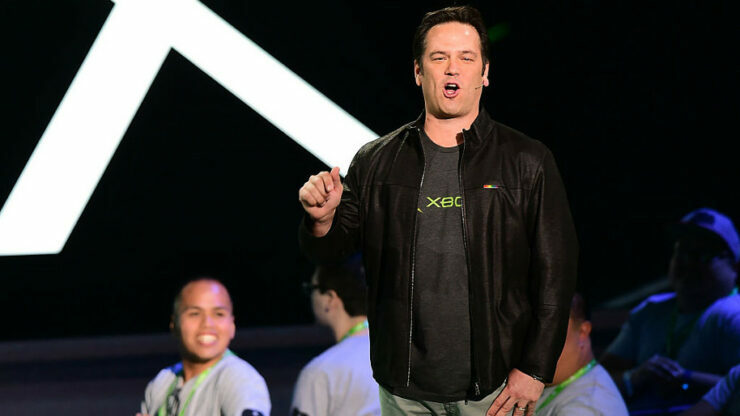 Xbox head Phil Spencer took to Twitter to comment on a question regarding the launch date of Microsoft’s Project Scorpio. Project Scorpio was unveiled during last year’s E3, and the mid-cycle Xbox One refreshment was announced to be released during this year’s holiday season. The console will be unveiled in full during Microsoft’s E3 conference next month. An actual release date for the Scorpio will most likely be announced by Spencer next month as well, but for those wondering if the console is still on track for a release later this year, the Xbox head reassured this is still the case. The “schedule looks very good right now”, Spencer Tweeted. “No issues”, he added. Schedule looks very good right now, no issues. As said, the console’s release date will follow next month, but based on previous new console releases, we’re looking at a November 2017 release for now. Microsoft’s E3 press conference will take place on Sunday, June 11. The briefing will be followed up by the Xbox E3 2017 FanFest.